The Canada residence by investment program has been running since 1986. The previous program, the Canadian Immigrant Investor Program, was highly successful in attracting billions in foreign capital over the years. In 2012 the CIIP was closed, leaving only the Quebec Immigrant Investor Program open for high-net-worth individuals (HNWI) to relocate into Canada. By applying to the QIIP you must express the intent to reside in the province of Quebec. Permanent residents can apply for Canadian citizenship after 3 years of residence. Canada has one of the highest quality of life ratings and its passport is one of the world’s best, with visa-free travel to Europe and the U.S. 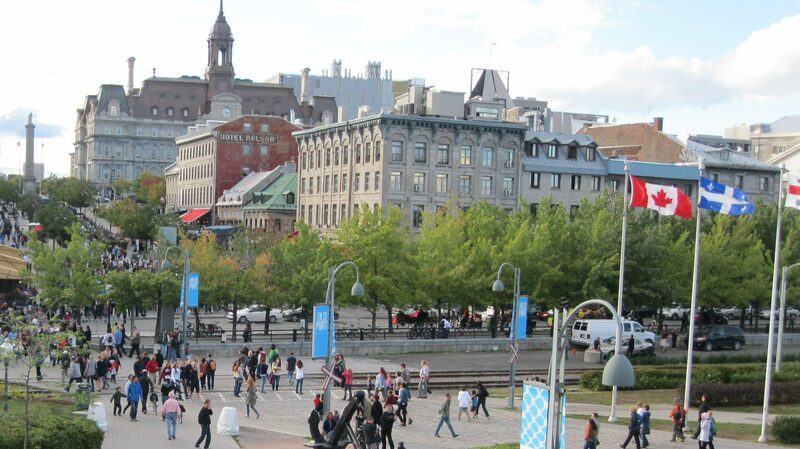 Gather the necessary documents and submit the application, along with the Quebec application fees. Applicant may be required to pass an interview with an immigration officer. The applicant receives the Quebec Certificate of Selection. Upon receipt, the applicant files for permanent residency with the Federal Government. Receipt of the Certificate of Permanent Residence.